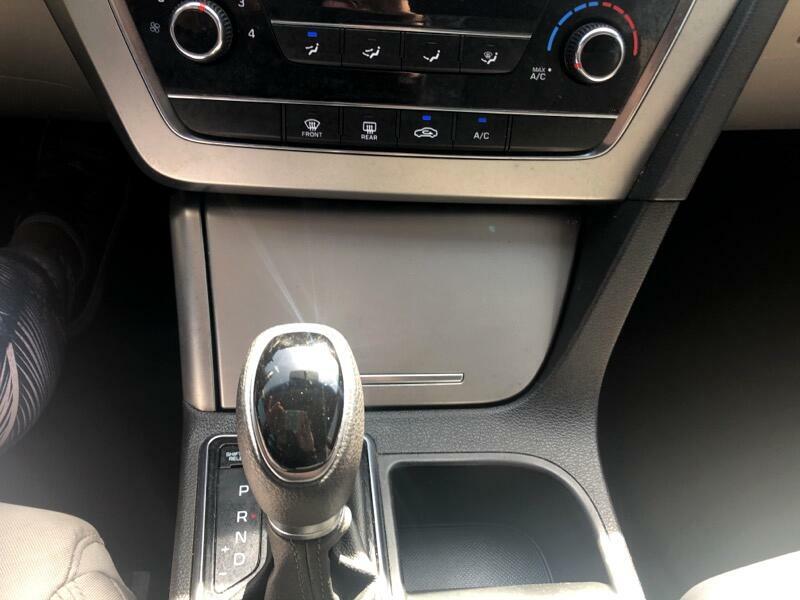 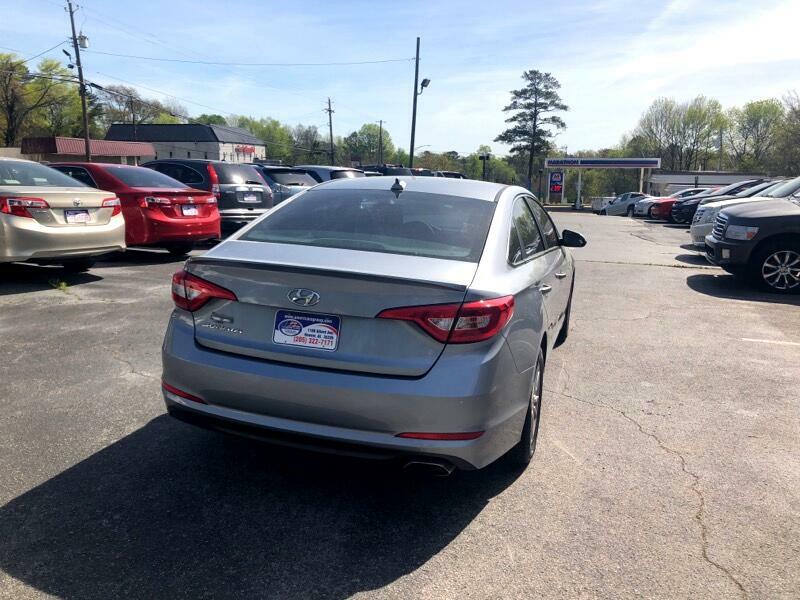 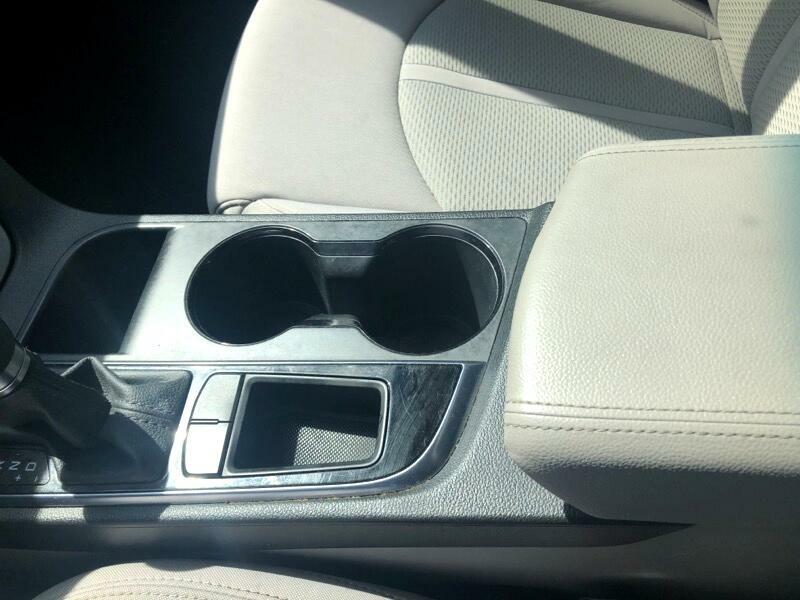  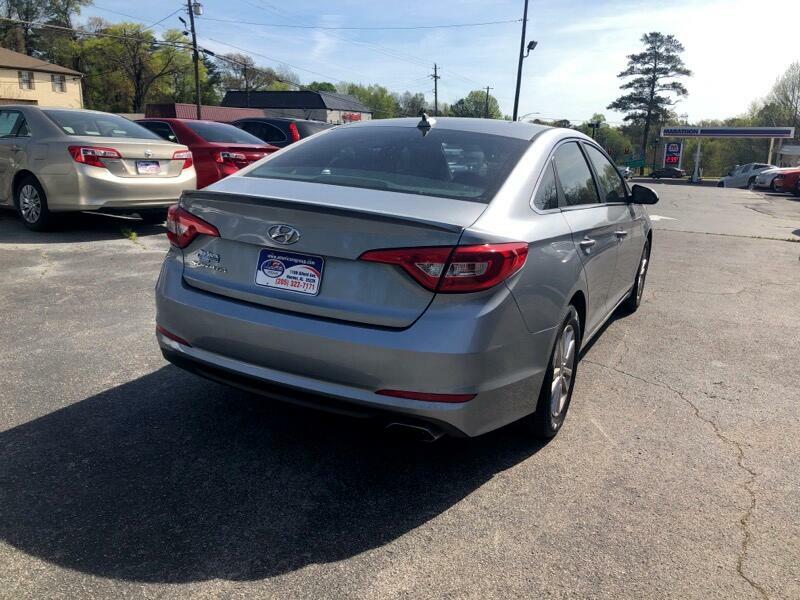 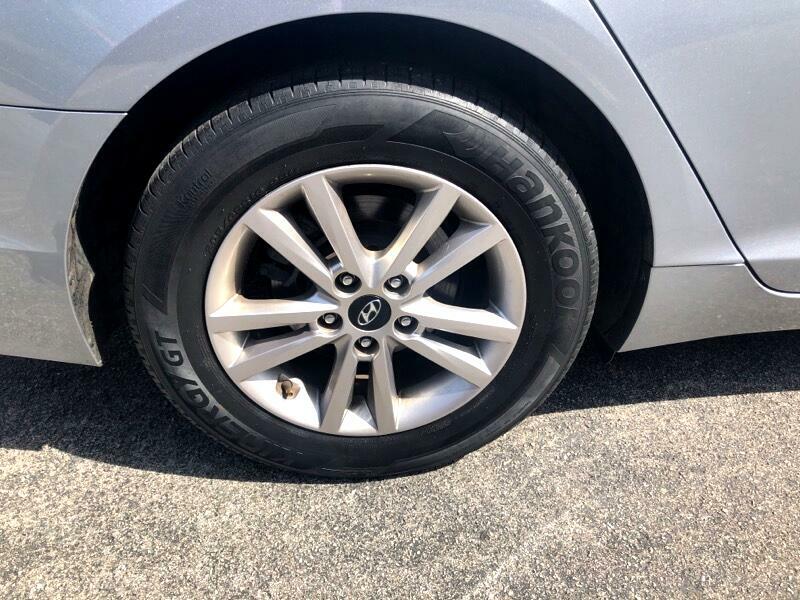 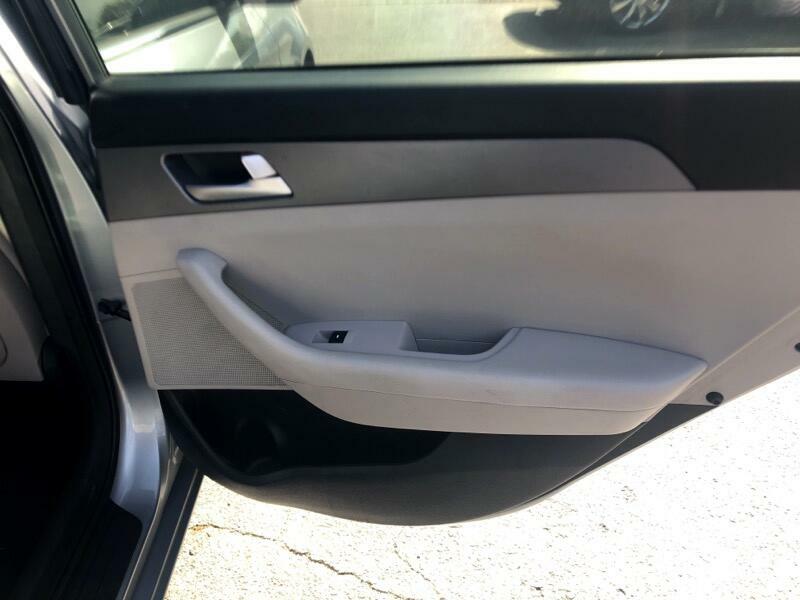 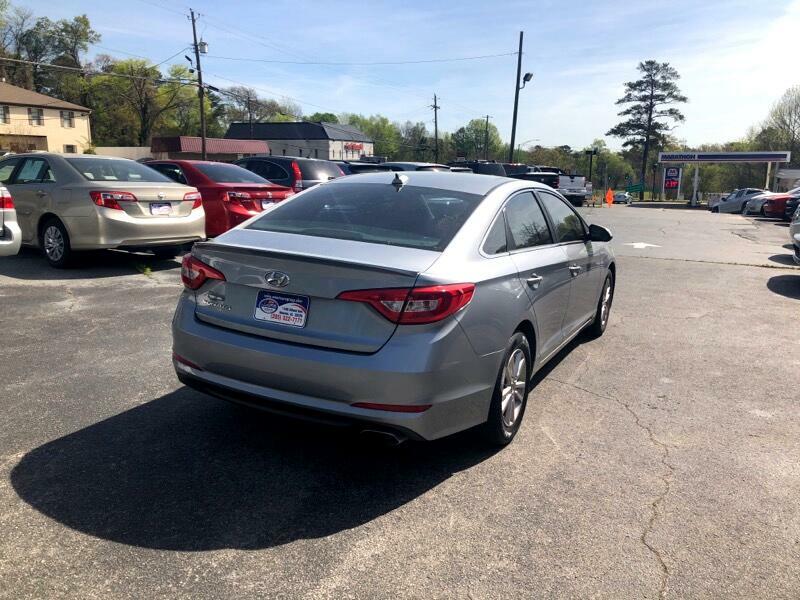 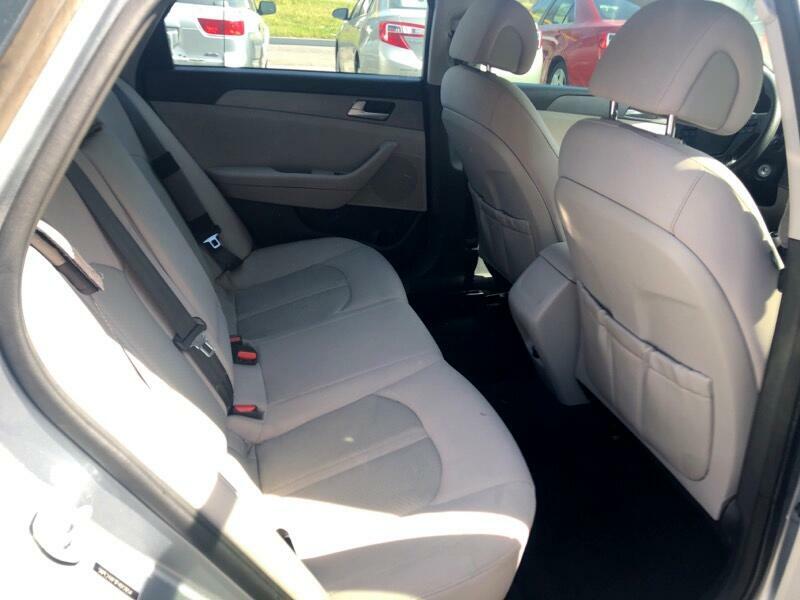 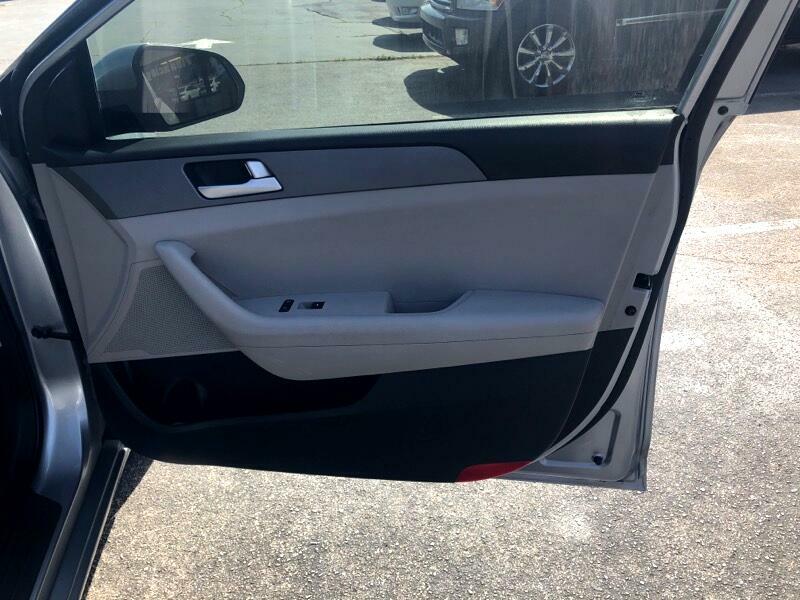 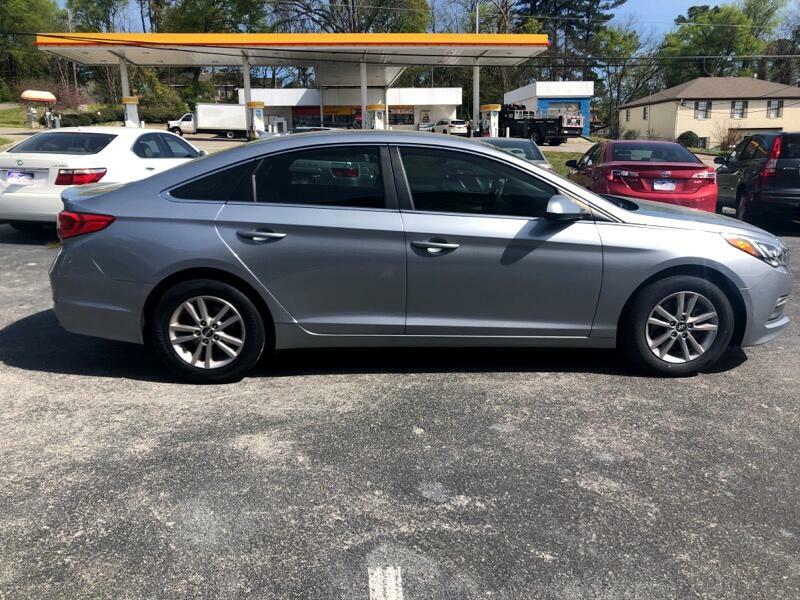 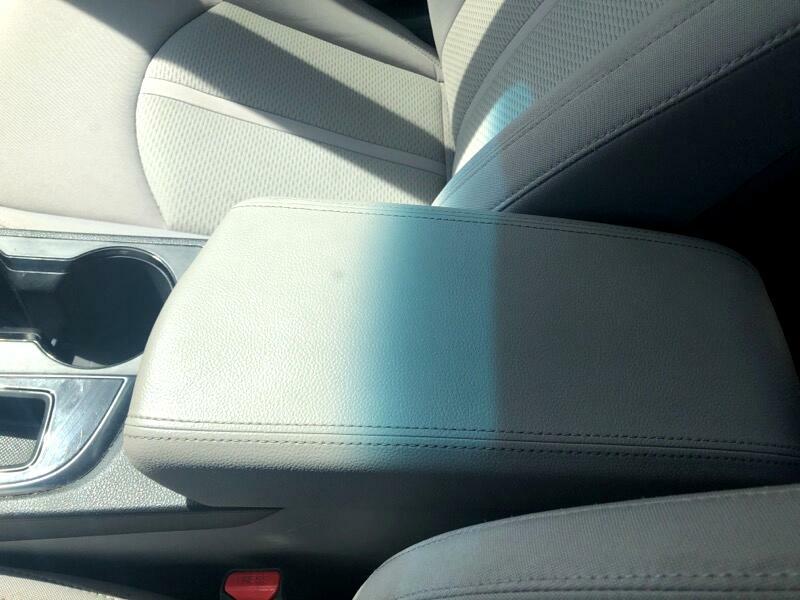 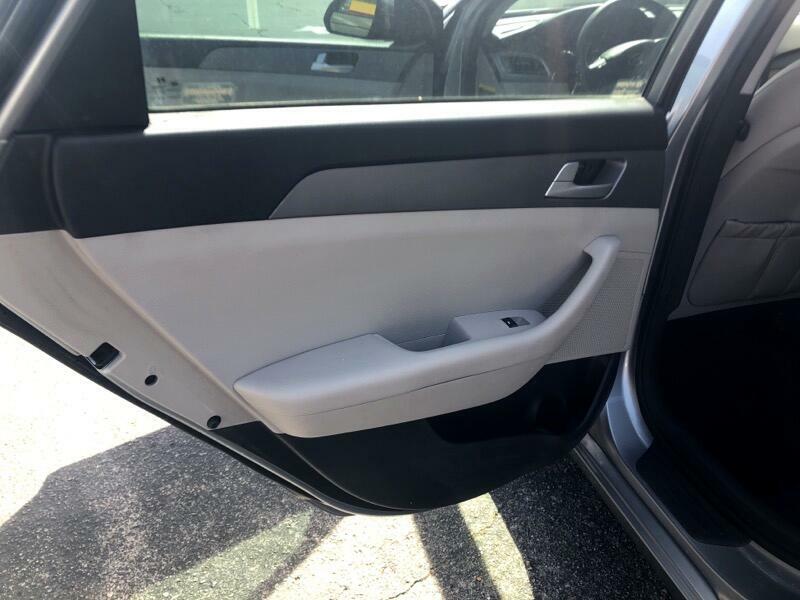 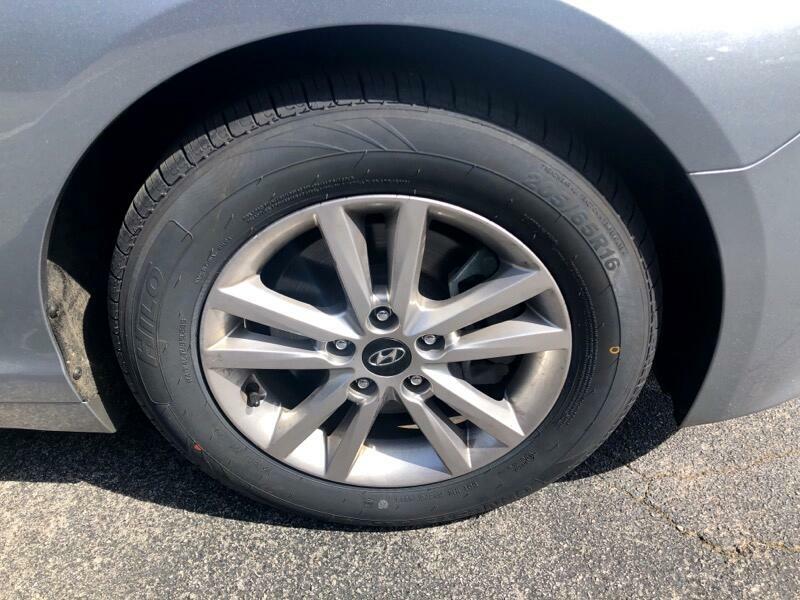 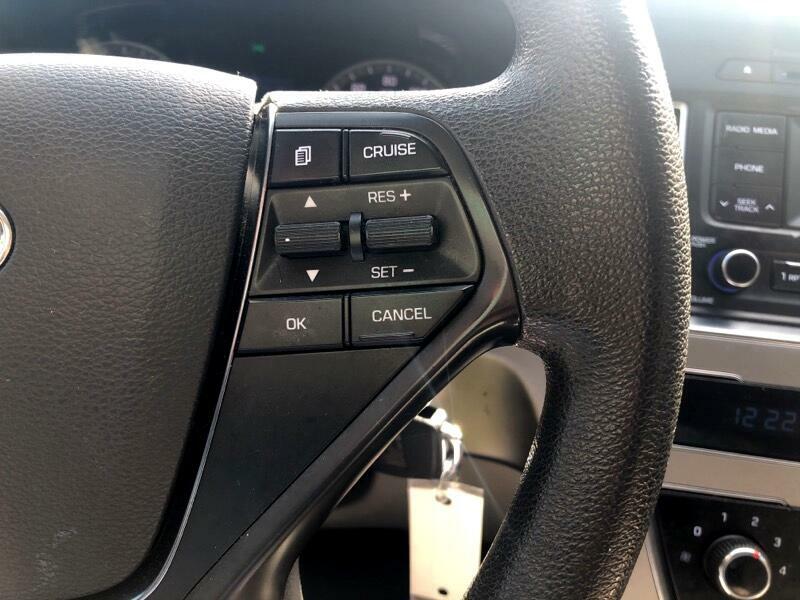 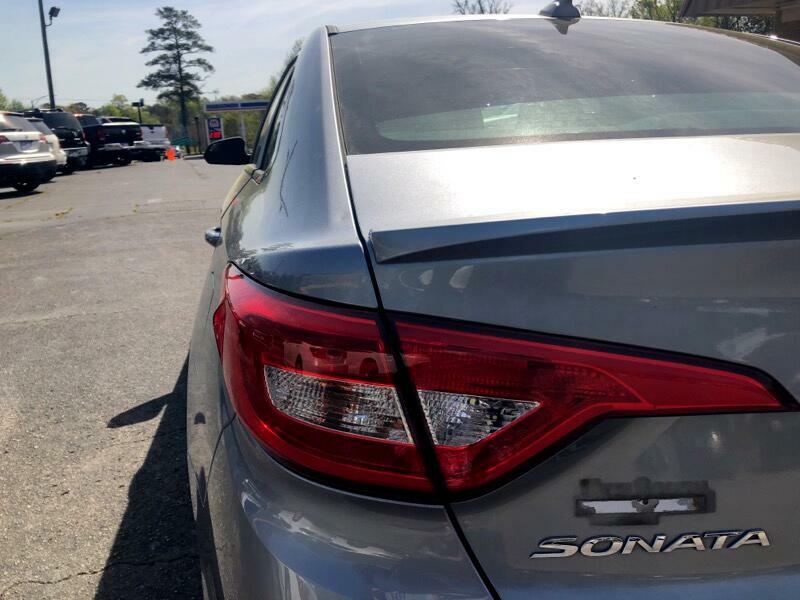 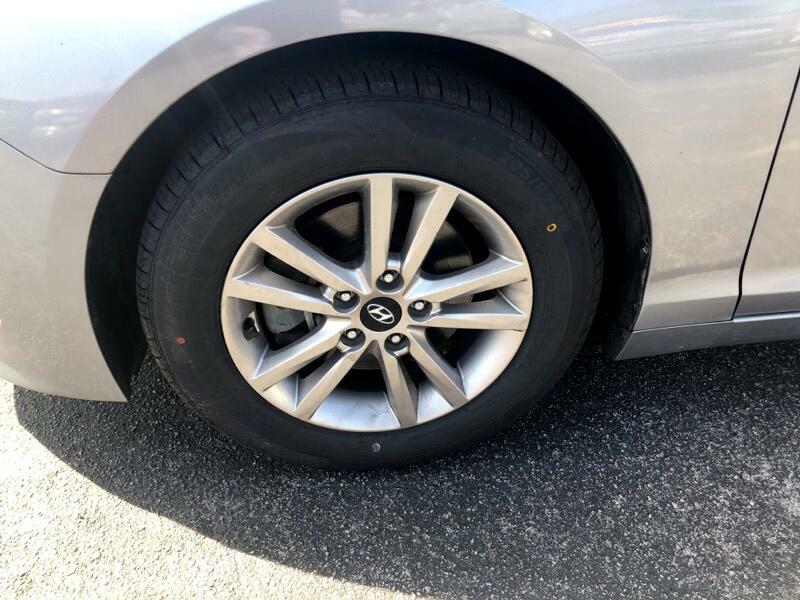 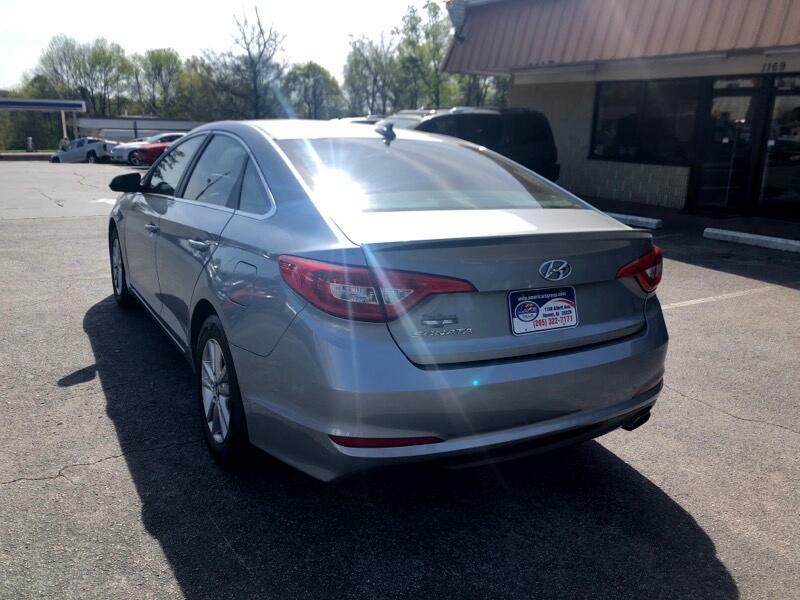 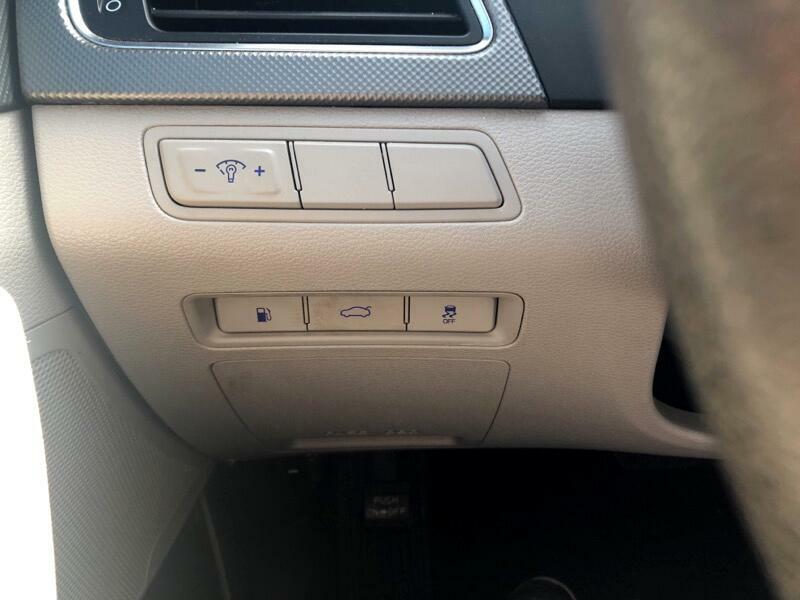 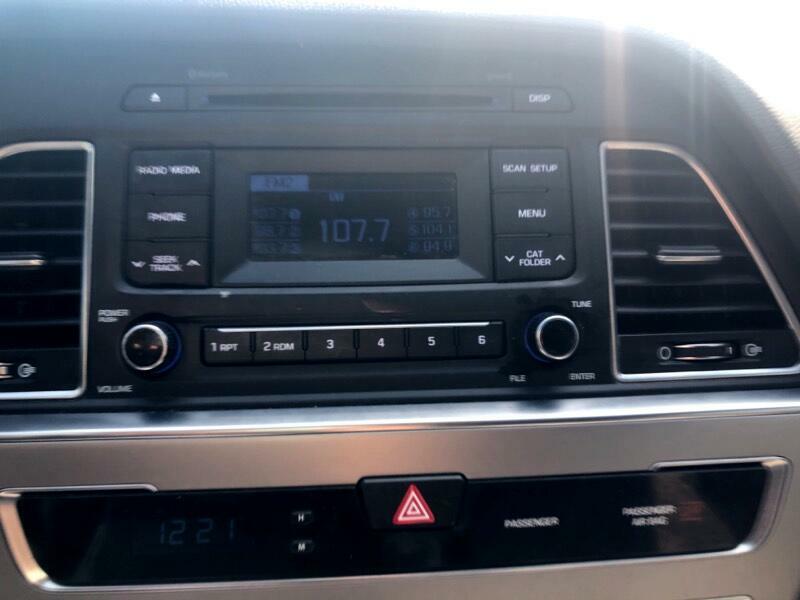 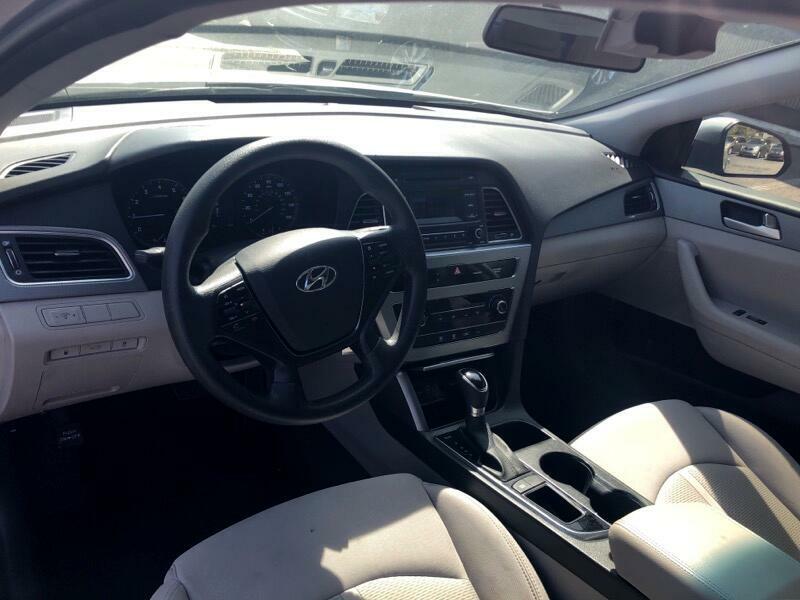 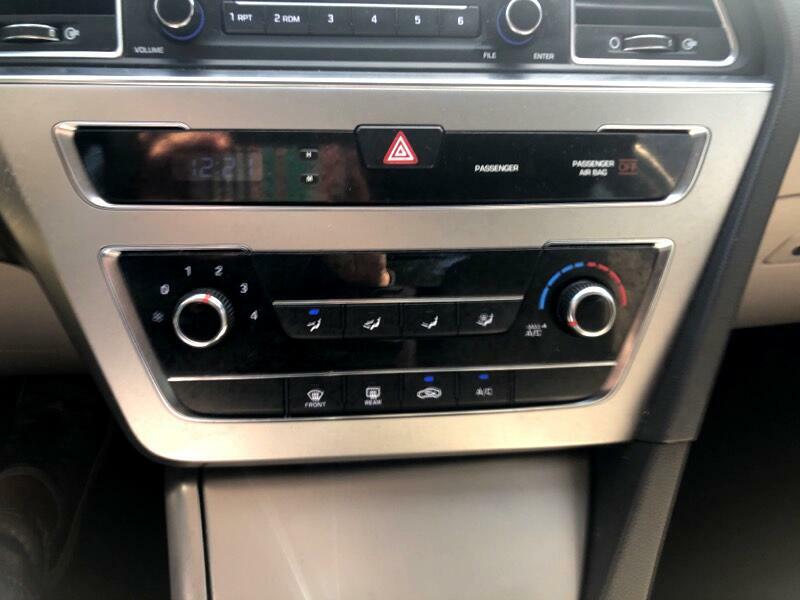 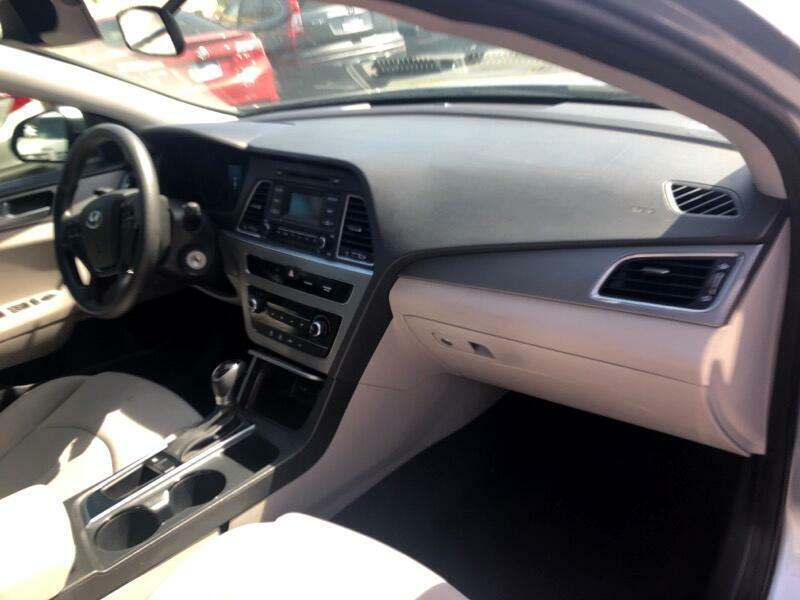 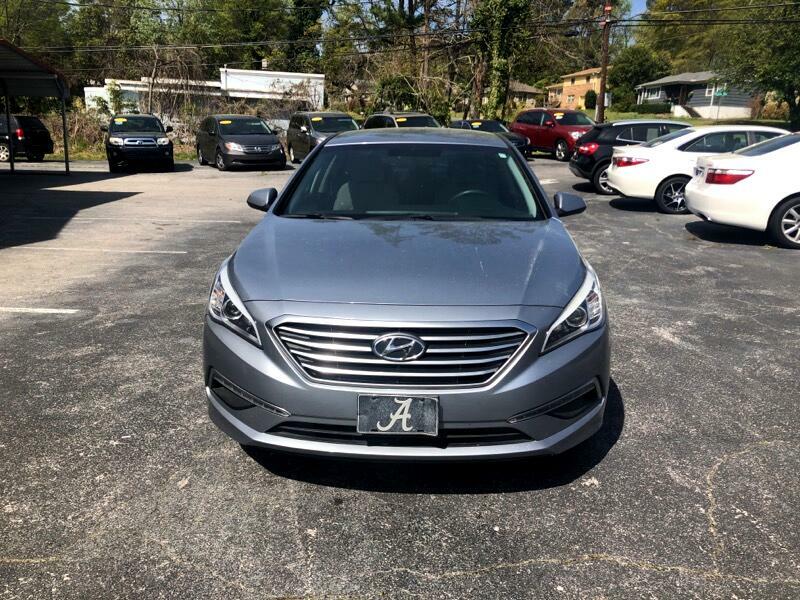 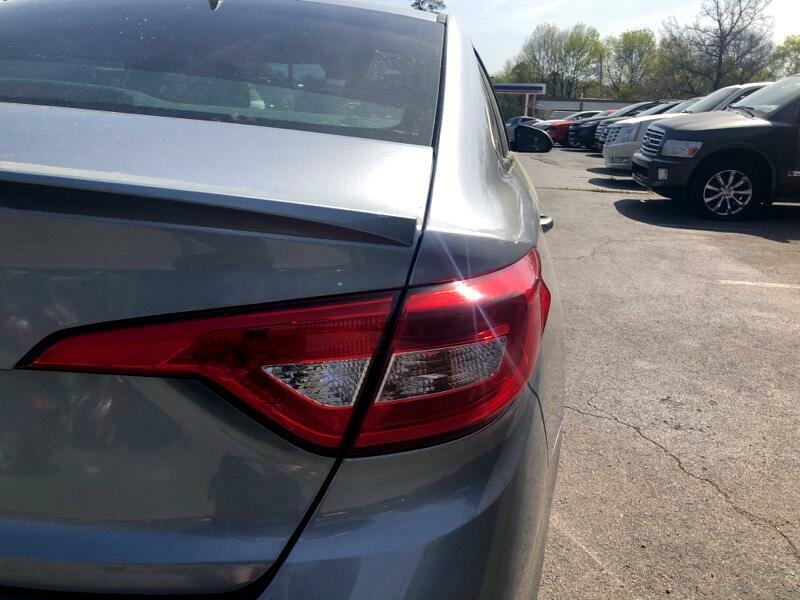 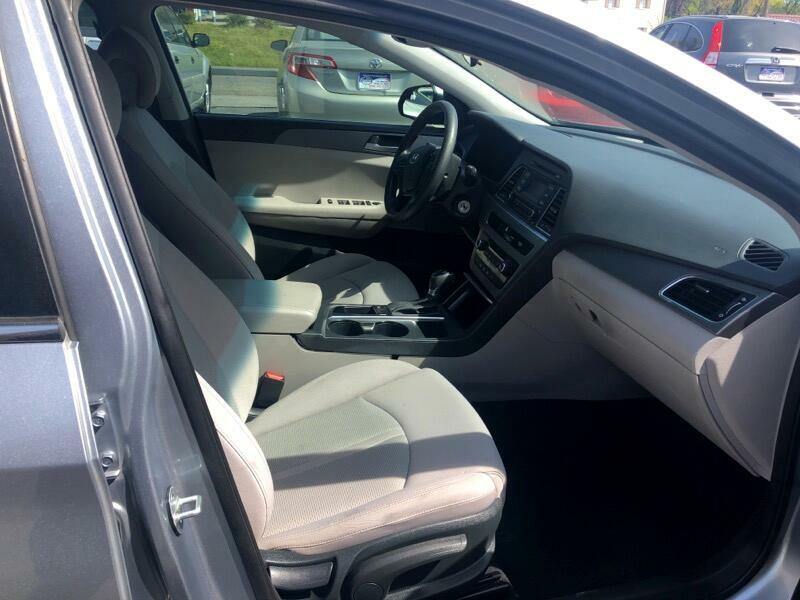 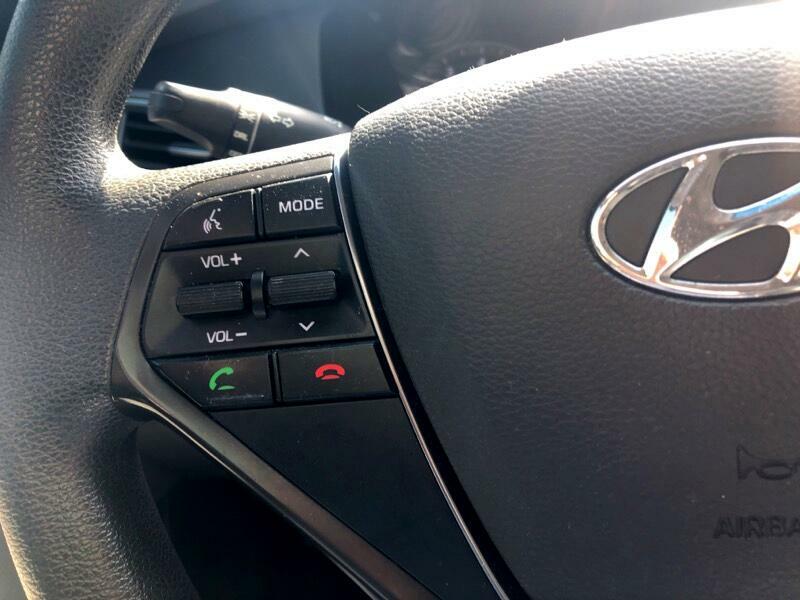 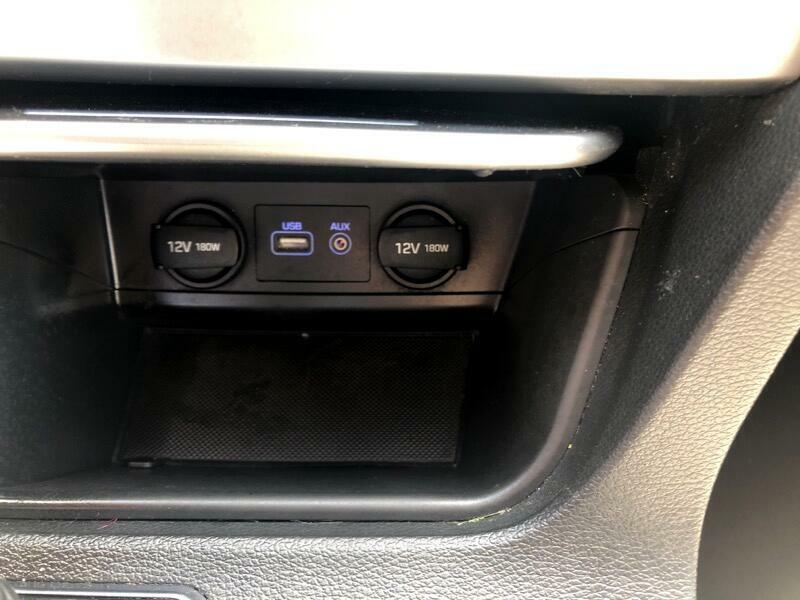 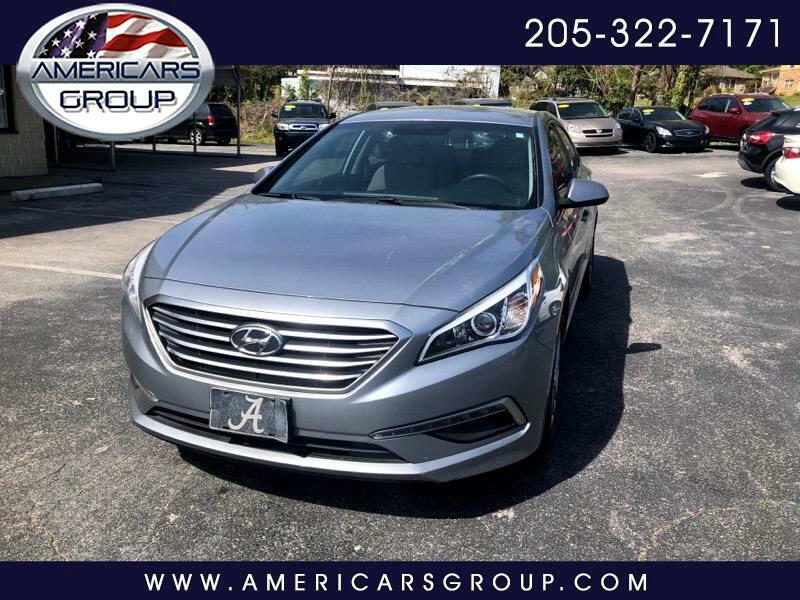 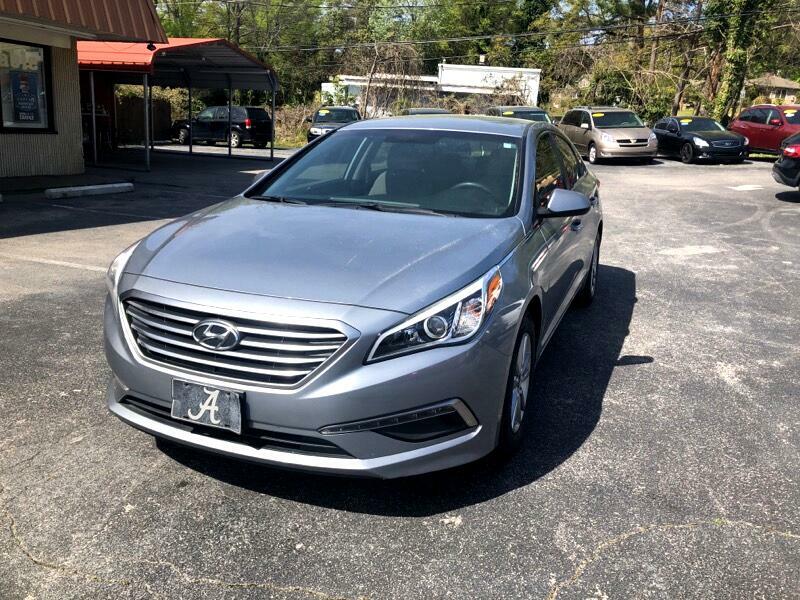 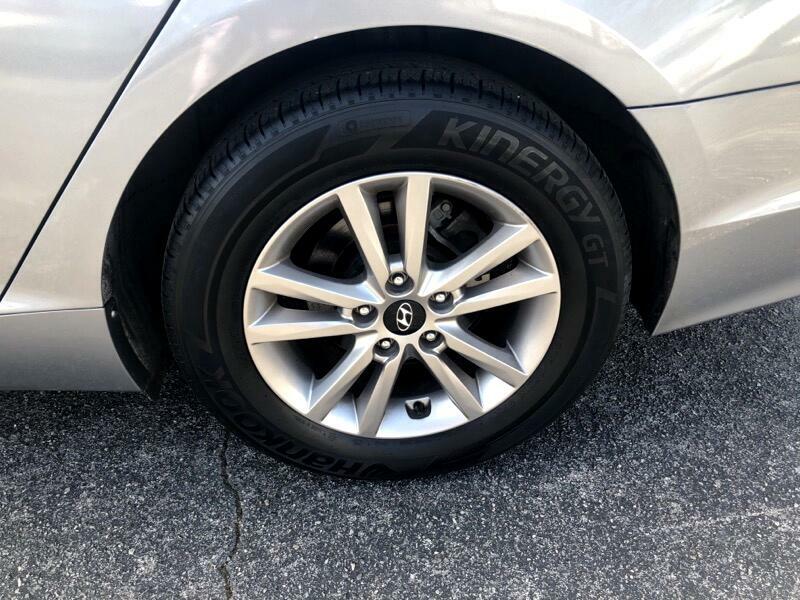 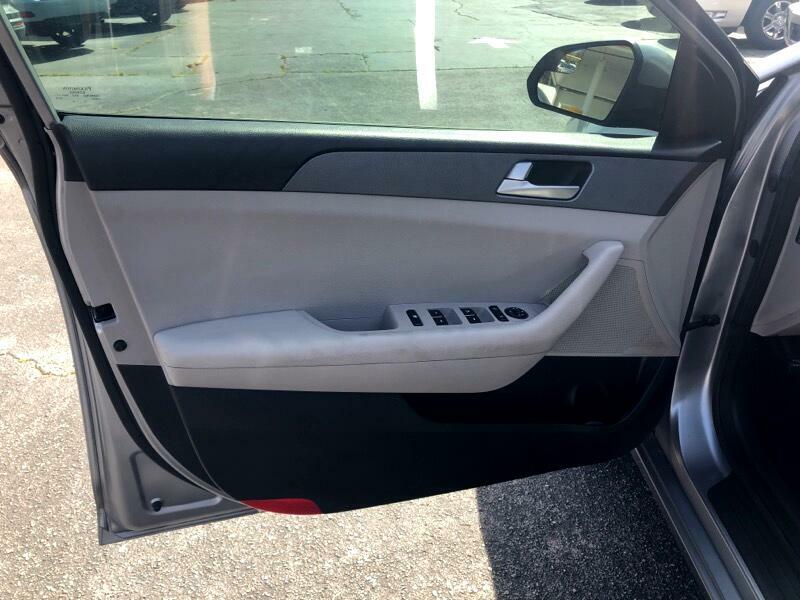 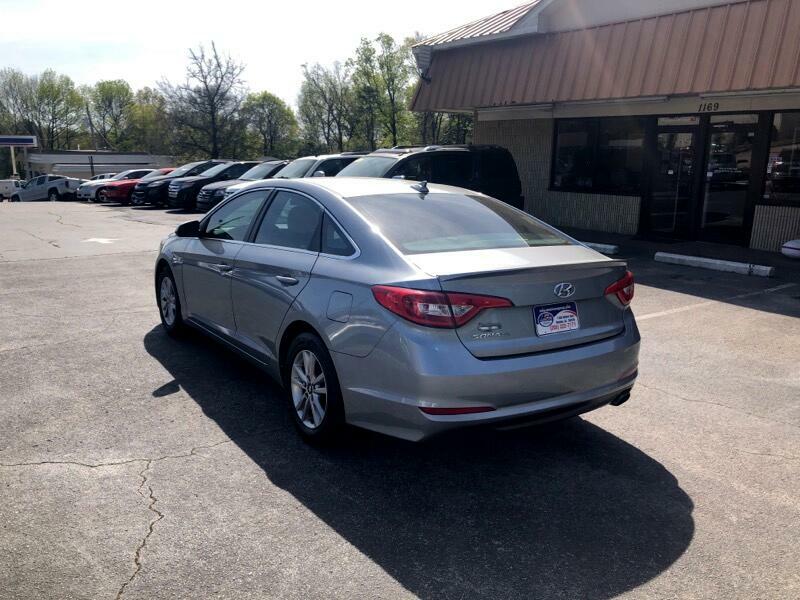 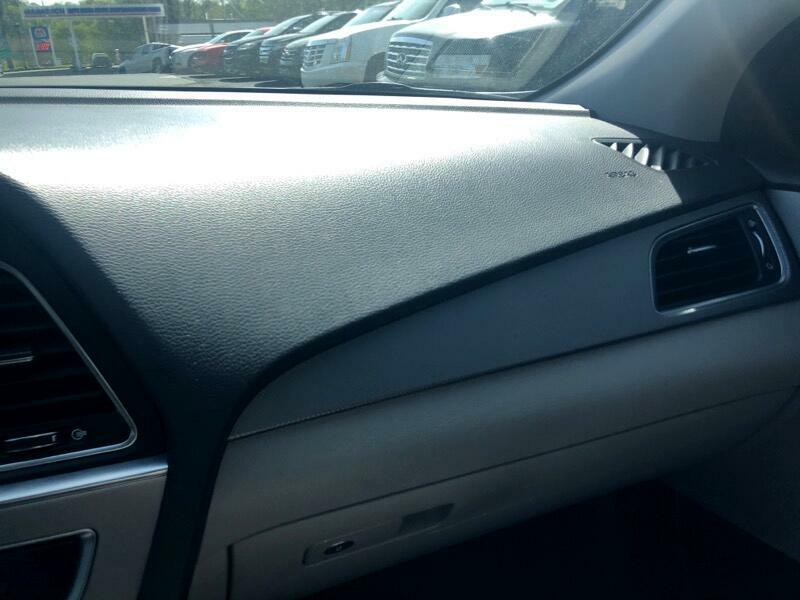 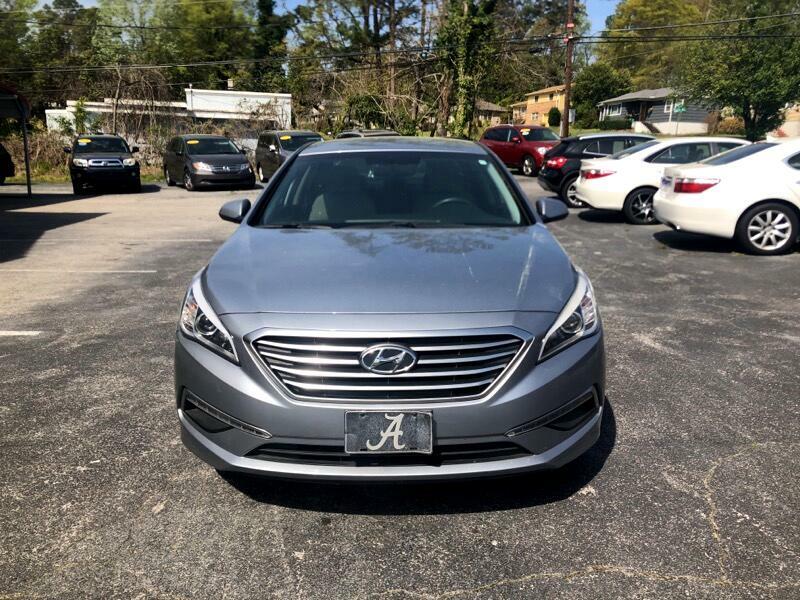 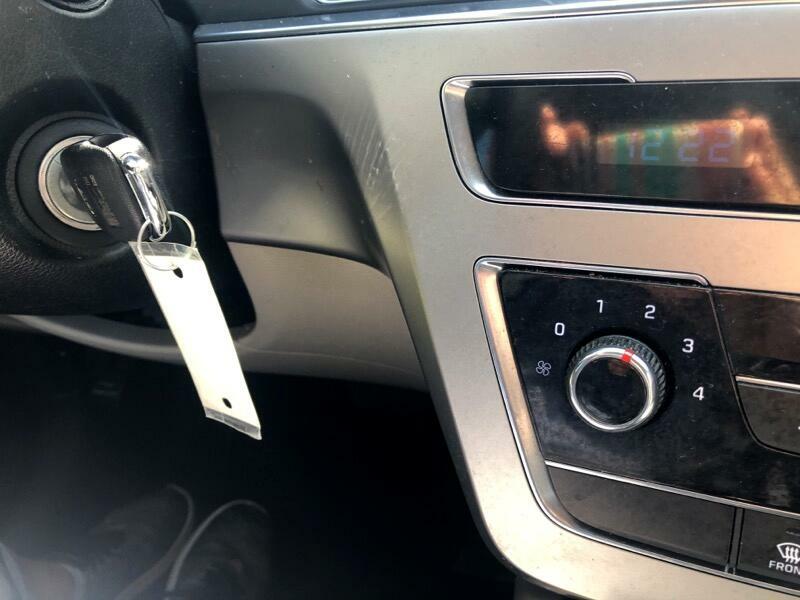 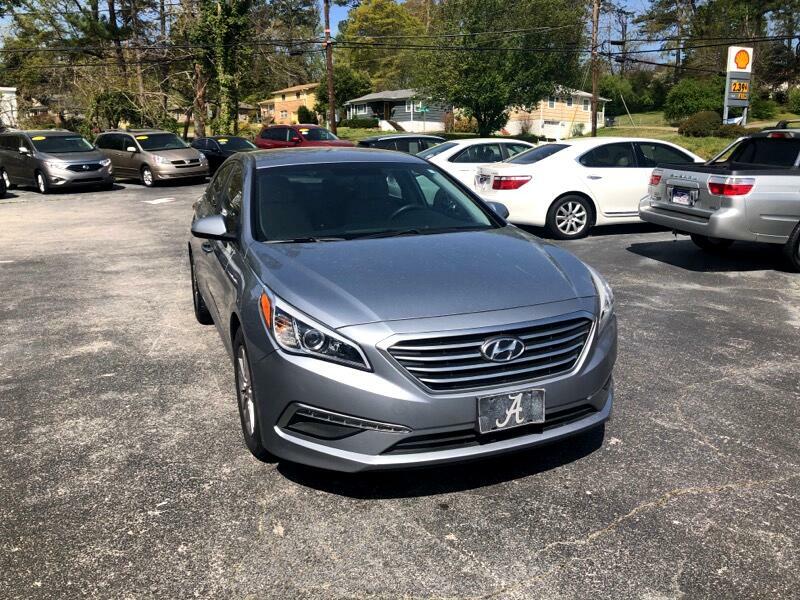 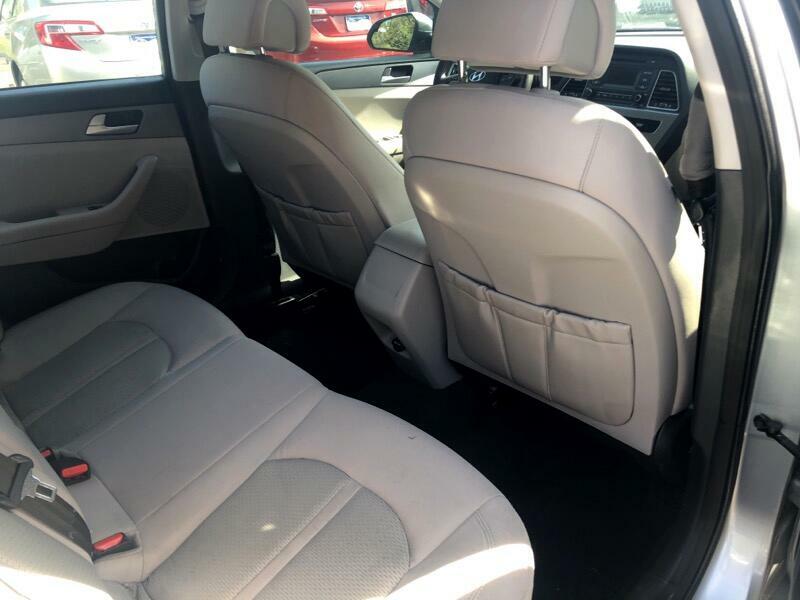 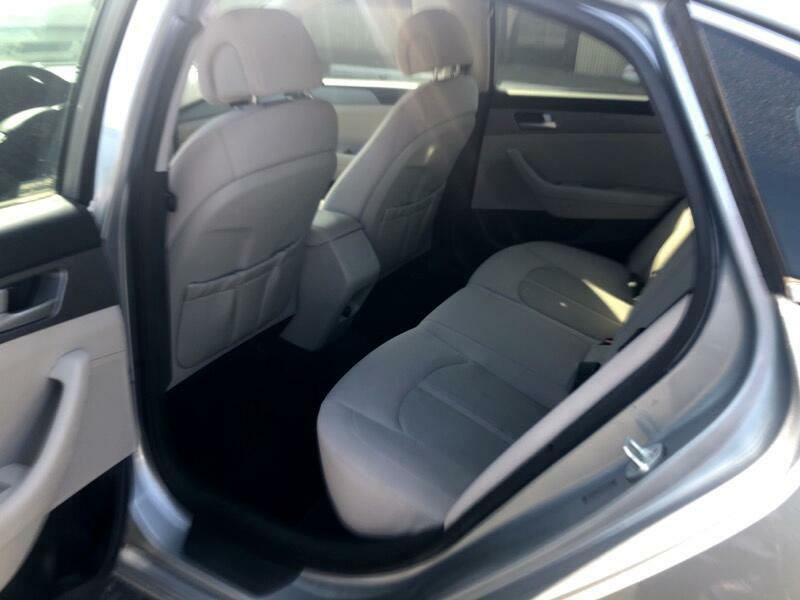 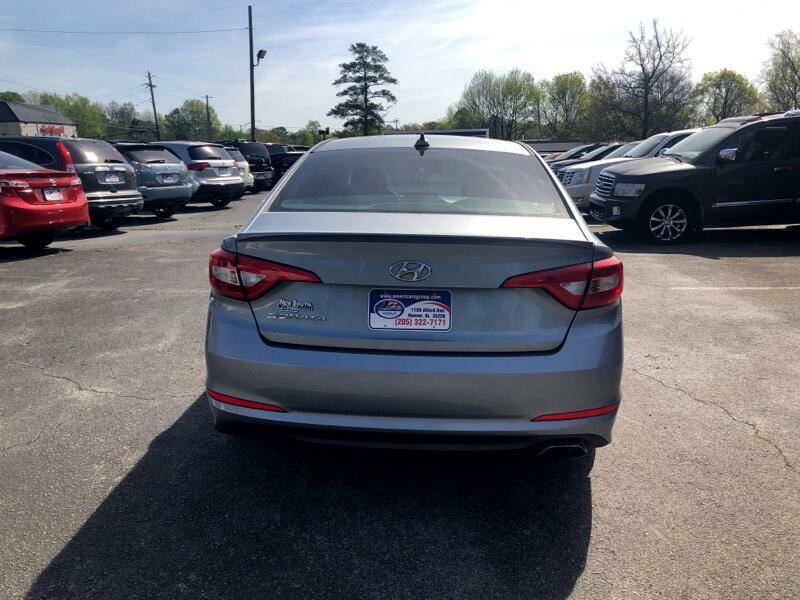 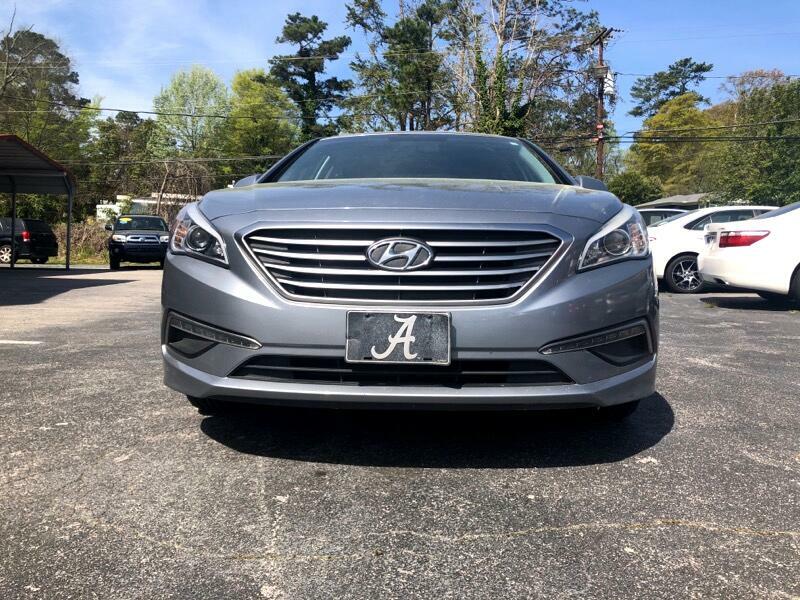 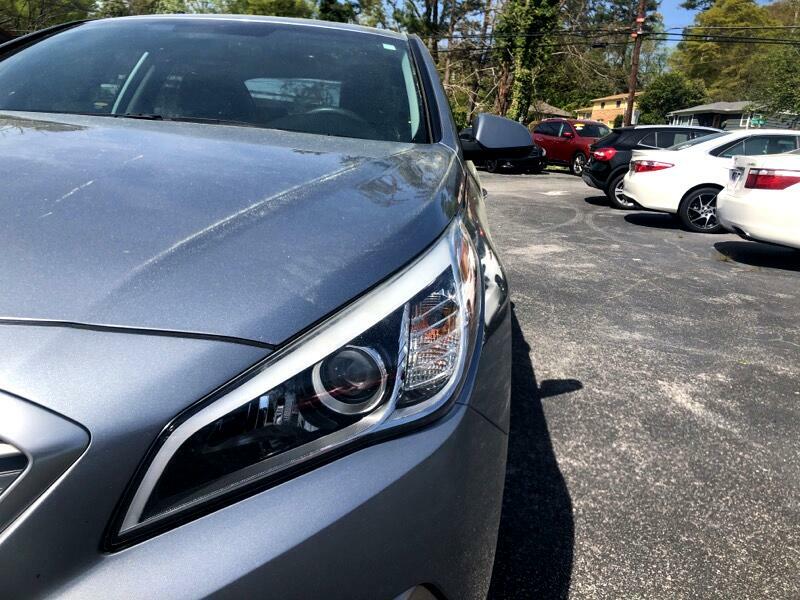 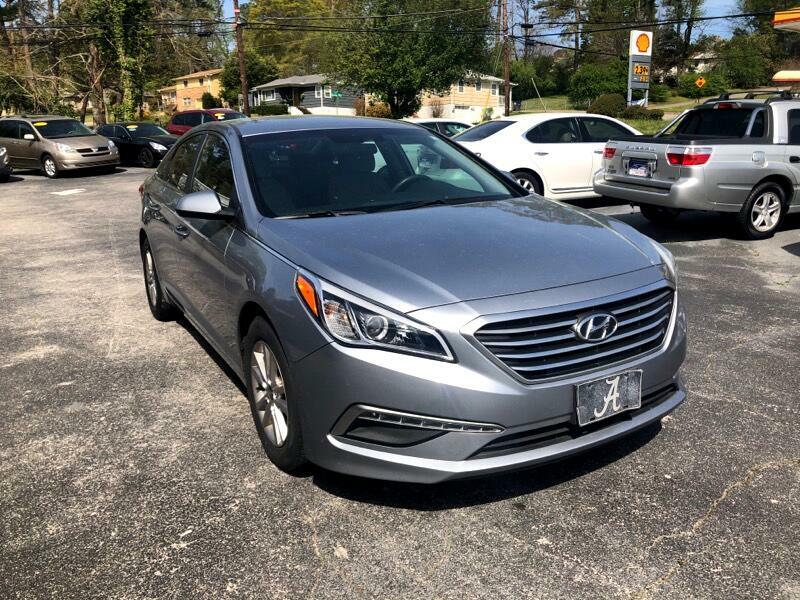 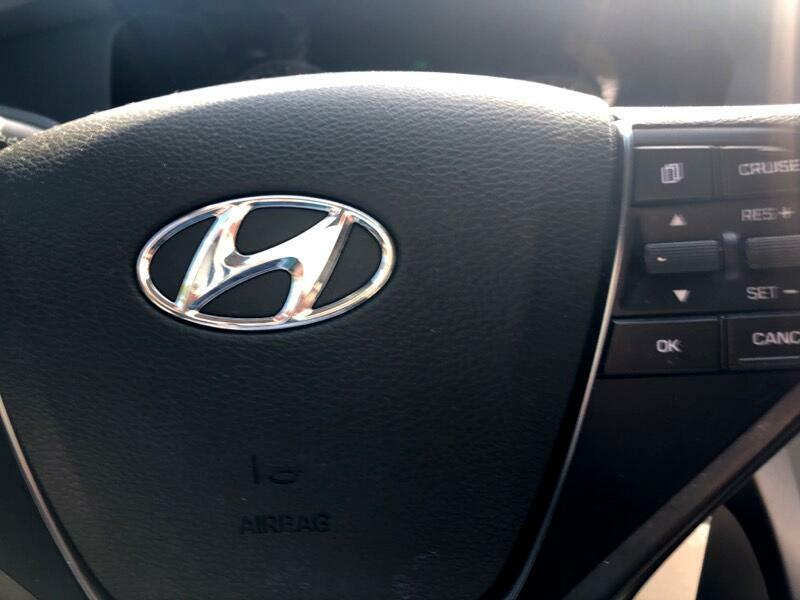 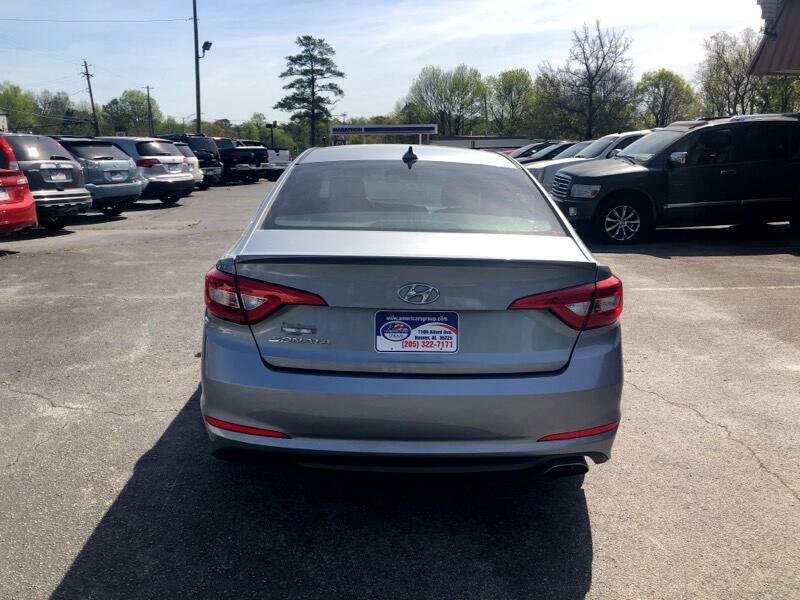 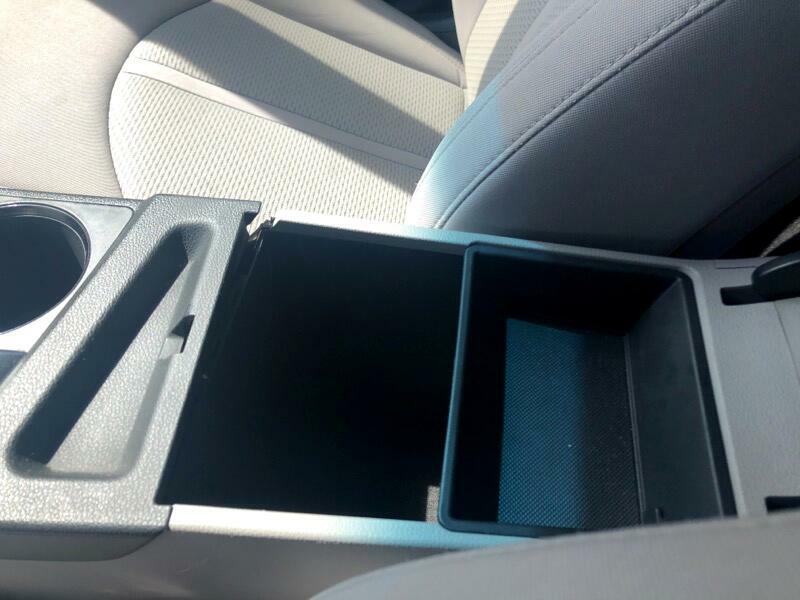 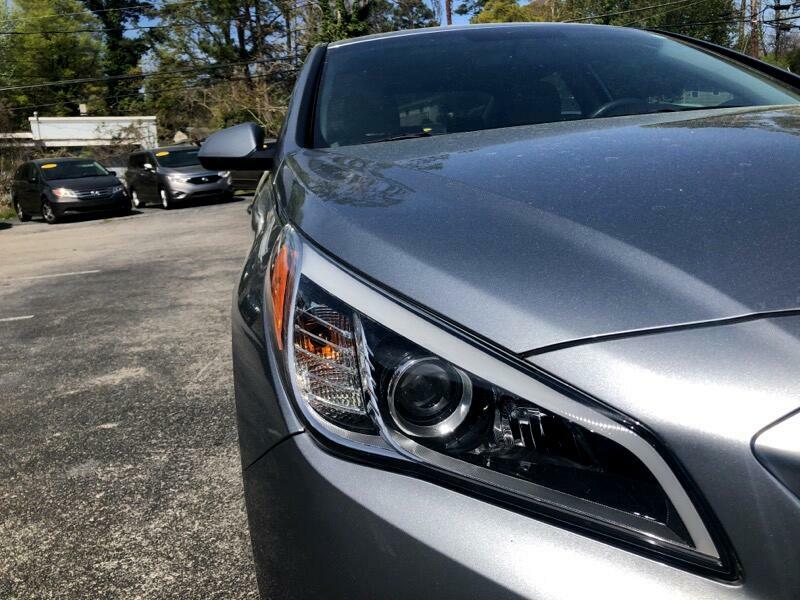 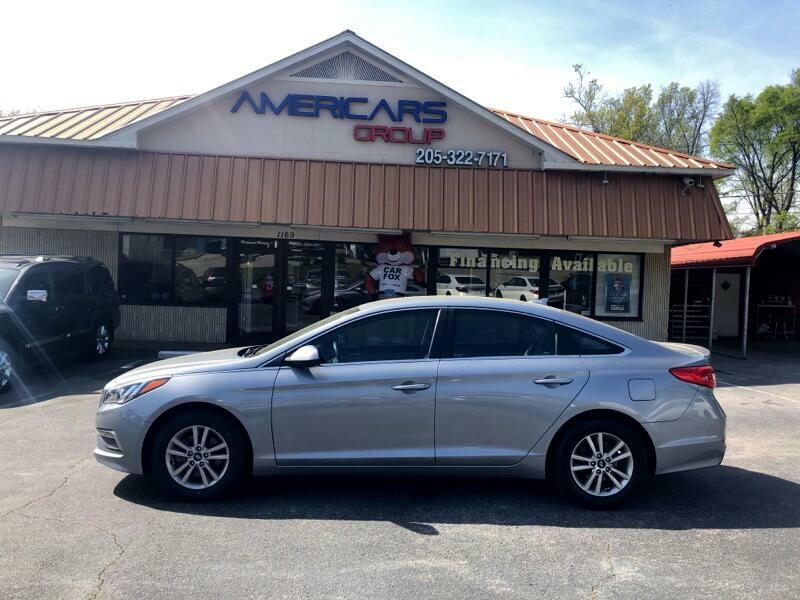 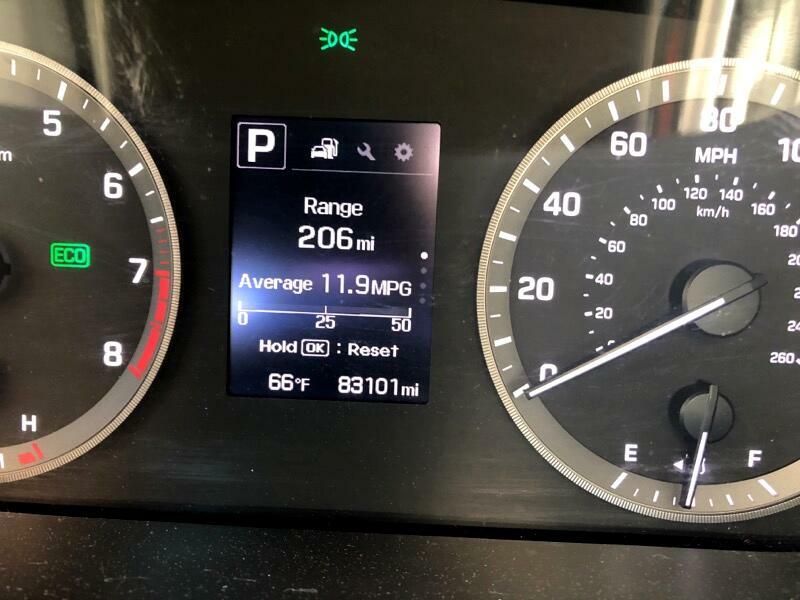 2015 HYUNDAI SONATA SE ***** CLEAN CARFAX *** USB *** IPOD *** BLUETOOTH *** DRIVES SMOOTH. 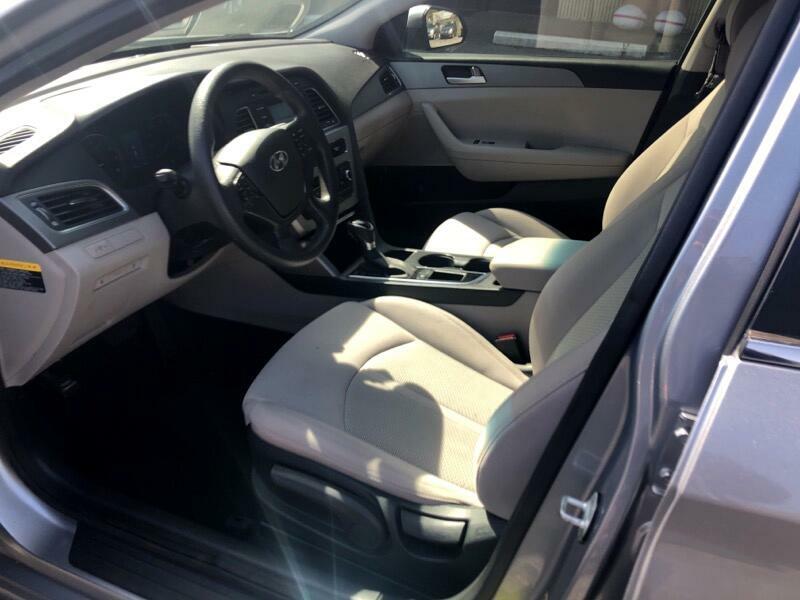 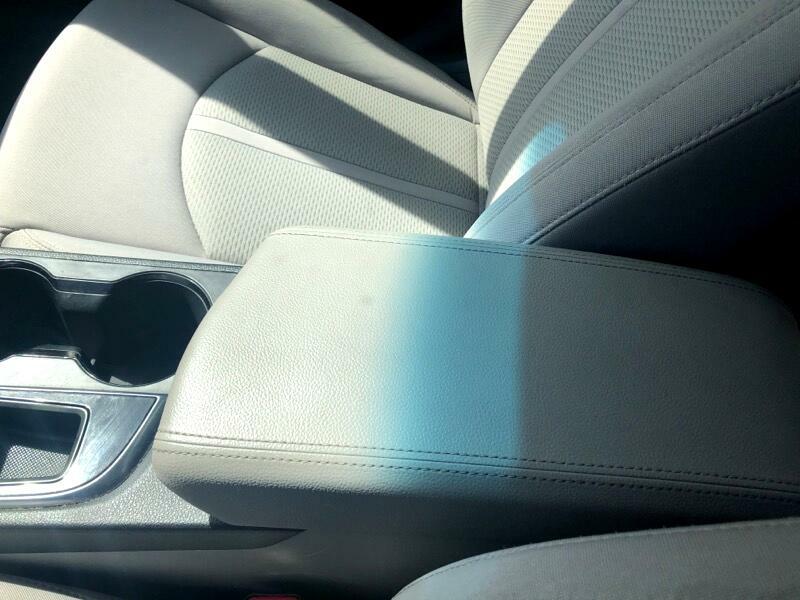 CLEAN INSIDE AND OUT. 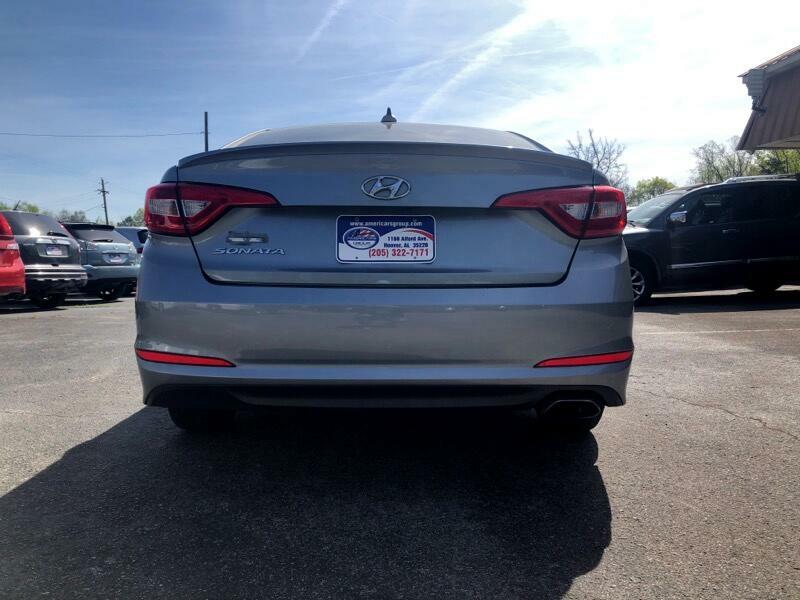 NICE VEHICLE.